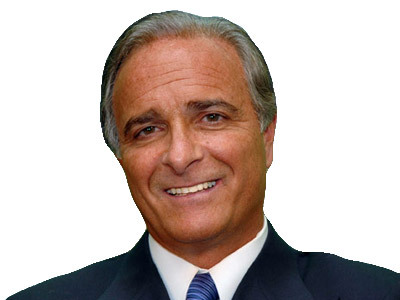 Join Dr. Khouri for a mini-symposium on fat grafting to the breast on Tuesday afternoon, October 30th just before the Plastic Surgery meeting. Join our mailing list and stay up to date with our latest course dates, changes, and other events. We would only email you 1-2 times a month. Don't worry, your email address is safe with us, we also enjoy privacy and don't like spam. The aponeurotomy and lipofilling procedure is an effective, simple, permanent, natural, autologous, usually nonscarring, and patient-friendly regenerative alternative to flap reconstructions. 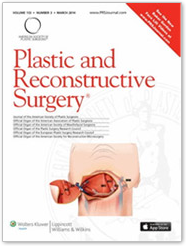 "Over 1,000 Fat-Grafting Procedures to the breast as evidence of a paradigm shift "
The 2014 March issue of Plastic and Reconstructive Surgery published our most recent study that outlines our theory and principles of what makes our megavolume fat transfer to the breast for augmentation and reconstruction so successful. Brava and Autologous Fat Transfer Is a Safe and Effective Breast Augmentation Alternative: Results of a 6-Year, 81-Patient, Prospective Multicenter Study. 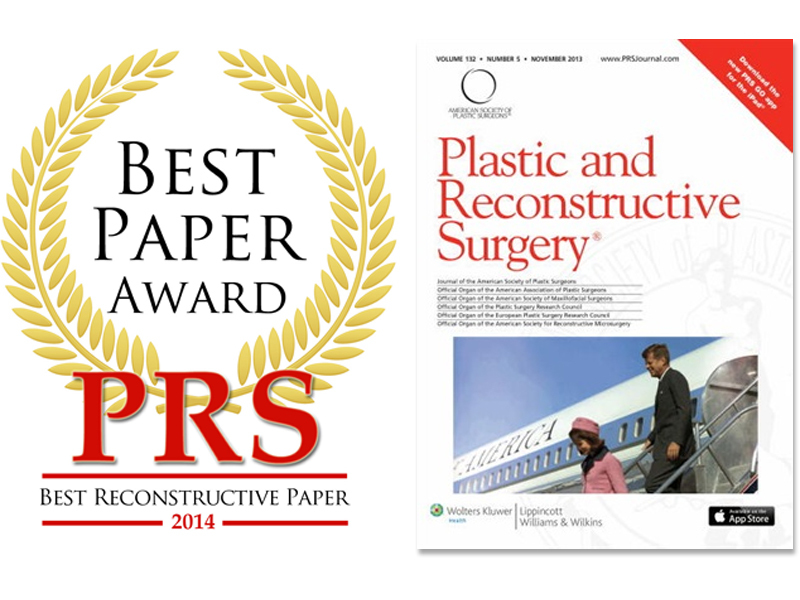 Awarded Best Scientific Work at the prestigious European Association of Plastic Surgeons (EURAPS): "Tissue Engineering a Breast Mound by External Expansion and Autologous Fat Grafting", Manchester, UK, May 2010. 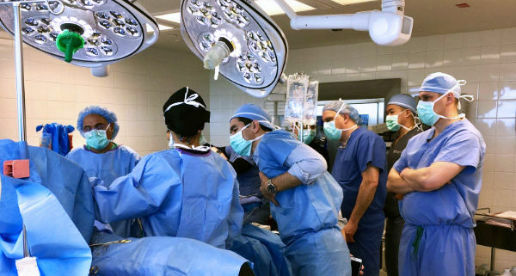 The fat grafting procedure and technique offered is geared towards breast reconstruction and fat transfer breast augmentation. Website design and development by Miami Web Company.